As ADMIN, on the endpoint run the PPGPCR Endpoint Enable REG. 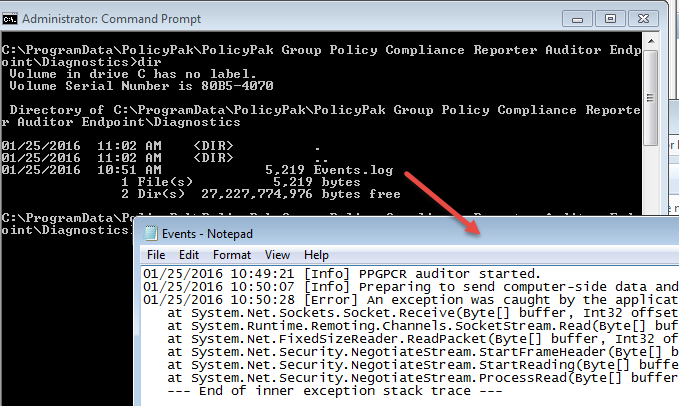 Run GPupdate /force on the endpoint which should trigger the auditor. Wait 2-5 minutes for Events.log to finish. When finished send Events.log to your support rep.